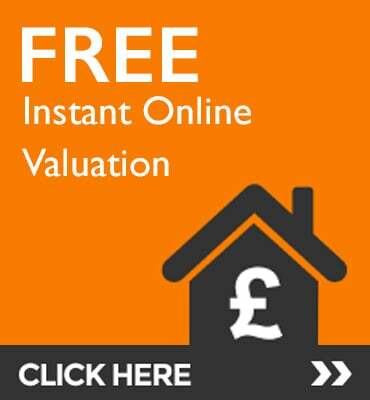 Book a free full market appraisal from Martyn Gerrard today. There is important information pertaining to this property that may influence your decision to view or purchase this property. For more information please contact the selling office before proceeding further. 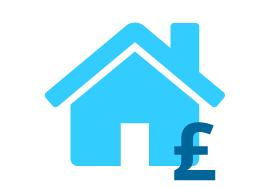 You can now choose to rent this property with the new Nil Deposit Scheme. 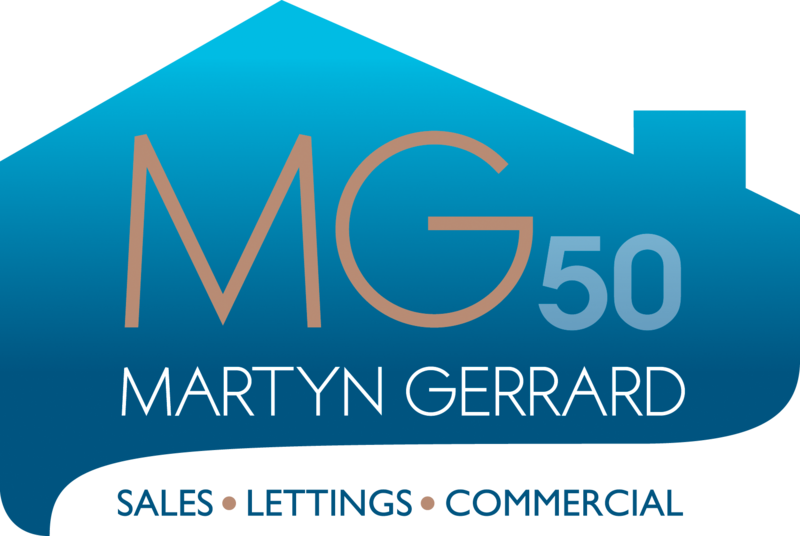 Call your local Martyn Gerrard office now to save paying 6 weeks deposit!